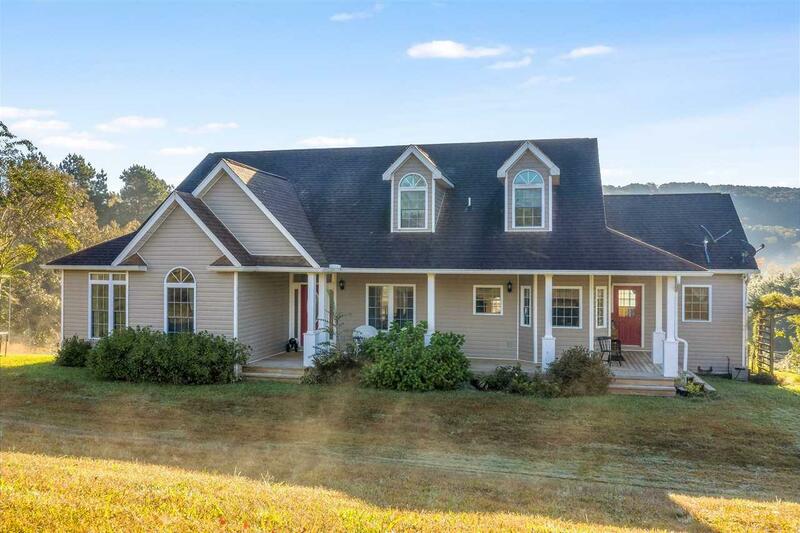 Here is the private, secluded farm life you have been looking for! You must see this beautiful home in the valley with 500+ sqft of bonus room upstairs. This custom home has an unfinished walk-out basement that is approximately 1600 sqft with 9' ceilings and a full bath. The Main level includes the Master Suite, and a large master bath with an oversized jetted tub. The large walk-in laundry room is just off the main level hallway. Huge family room for entertaining is just off the large eat-in kitchen, along with a beautiful back porch overlooking your land. Land allows for livestock if you choose to farm. Don't want to farm? That's ok! Barn is ready to convert for entertaining with running water and electricity. Come see this move-in ready home before it's gone! Listing provided courtesy of Kelly Mcclanahan of Kw Cleveland.